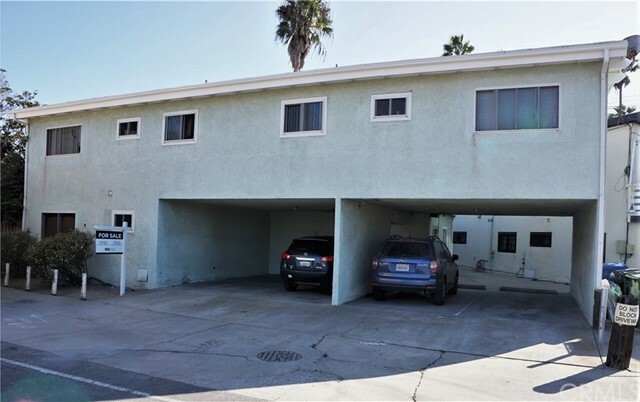 I would like more information about 7327 Rindge Ave, Playa del Rey, CA 90293 MLS #19442310. Spanish Duplex with unobstructed, white water, panoramic Ocean Views nestled on a 7700 sf lot. The only grandfathered permitted duplex in this Playa Del Rey 1st Hill neighborhood. Additional structure in the expansive yard area is a permitted structure with bathroom and is currently used as a non-conforming guest house. The 7325, North end unit, was converted from a 2 bedroom to large l bedroom. (Currently the owner's unit.) Both units have cathedral ceiling with ornate early twentieth century wood beam designs, access to a common washer/dryer room, fireplace and 1 car parking garage. It is the location, the neighborhood, the view and large deck and yard that make units very desirable rentals. 7327 has the smaller deck but has continuously been leased for the past many years. New forced air heat Both units will be delivered vacant. Spa + in-ground Kiddie Pool. The property on 7327 Rindge Ave, Playa del Rey, CA 90293 is listed for $2,289,000 as MLS #19442310. This 0 bedroom, 0 bathroom sqft built in 1924 located in Playa del Rey, CA 90293. For more information regarding this or any other property in Playa del Rey, please contact us at (424) 272-1339.